Welcome to another edition of Waterfront Wednesday! Everything new in 2015, including ventless gas fireplace. 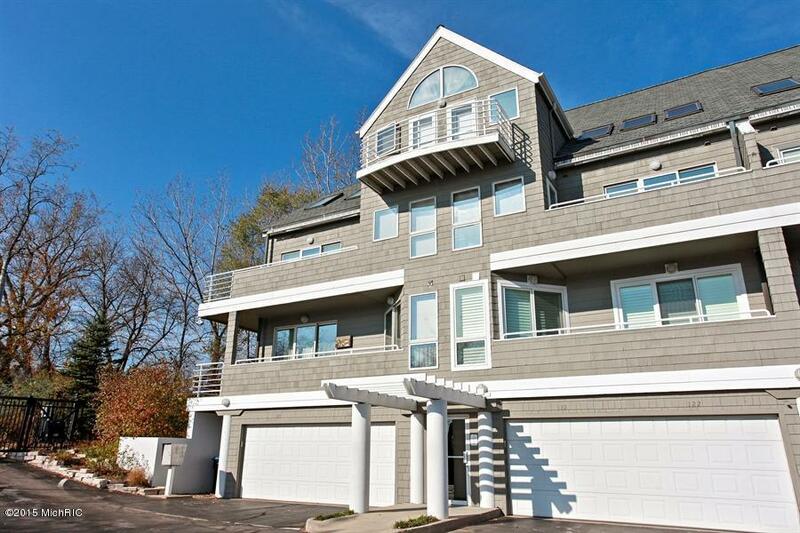 Home is 2 beds, 2 full baths, on 687 feet of frontage on Lake Michigan. All new mechanicals. About an hour and 20 minutes from Chicago. 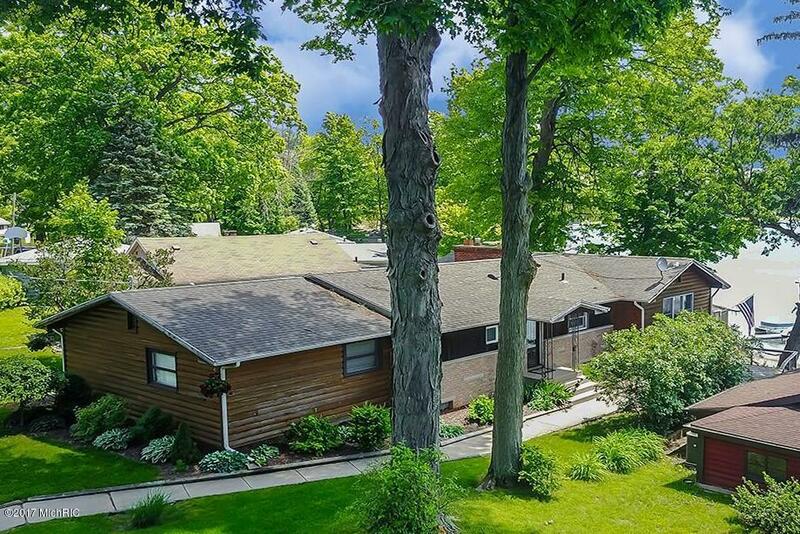 You can reach Berrien Property about this home at 269-695-9595, or click through to browse some more Lake Michigan homes for sale, or more waterfront homes for sale in Berrien County MI. 88 feet of sandy beach frontage on the dazzling, all sports Diamond Lake await the buyer of this 2 bed + 1 full bath cottage on 0.33 acres. 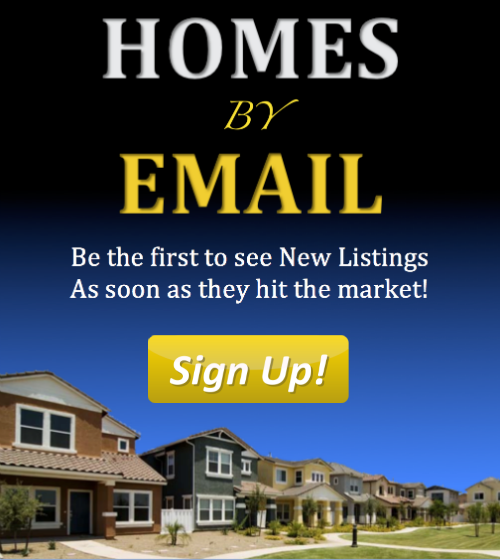 The home is completely updated including new ceramic tiled kitchen, dining, and bathroom. Vinyl siding, roof and windows are low maintenence. Knotty pine living and dining area, gorgeous views through floor to ceiling sliding glass doors, and more. Only 2 and a half hours from Chicago! 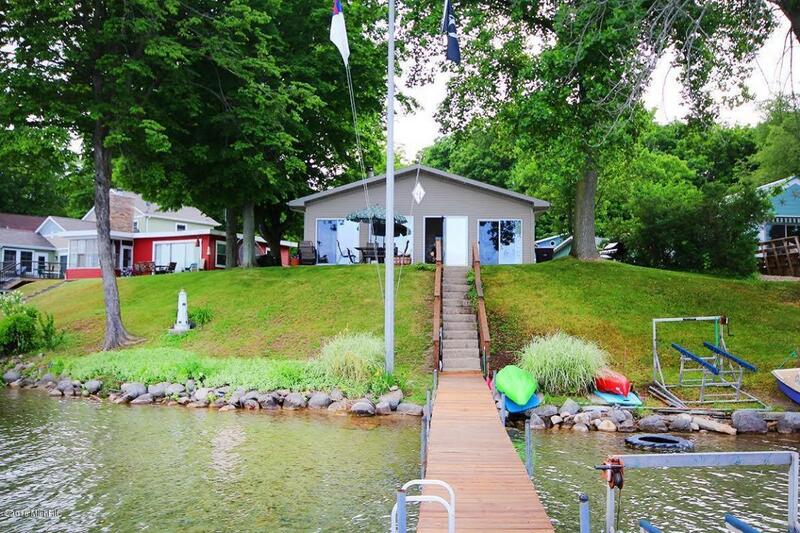 You can contact Berrien Property about this home at 269-695-9595, or check out more Diamond Lake homes for sale, or more waterfront homes for sale in Cass County MI. That's it for now! Have a wonderful week.